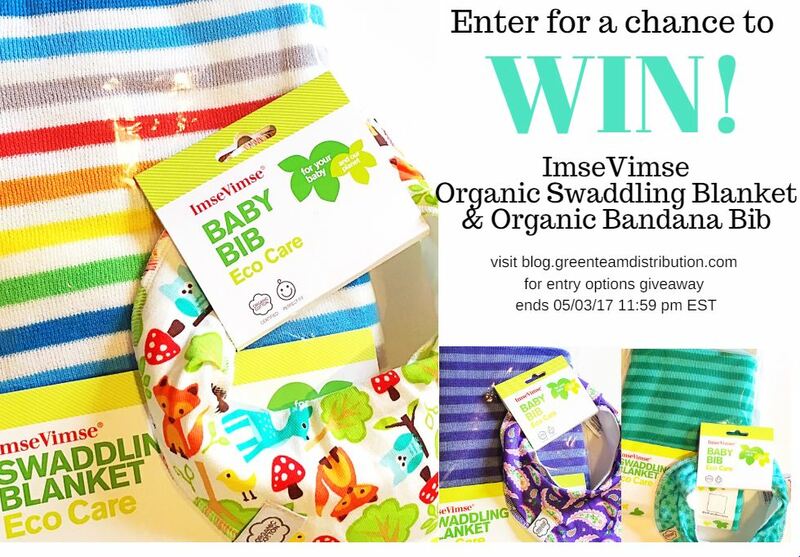 This entry was posted in Blog and tagged chance to win, green team giveaway, imsevimse blanket. Bookmark the permalink. My favorite natural product I use on my son is cloth diapers! I don’t have any children yet, but hope to use cloth diapers. I like the stretch oil and lotions, coconut stick. Waiting for baby to try more. Love using cloth diapers! I also love coconut oil – great for so many things with the kids! definitely our cloth diapers and cloth wipes! My favorite natural items I use on my children are my natural fiber cloth diapers and essential oils! I love our cloth diaper safe diaper cream. It smells amazing and is great for so many other things.